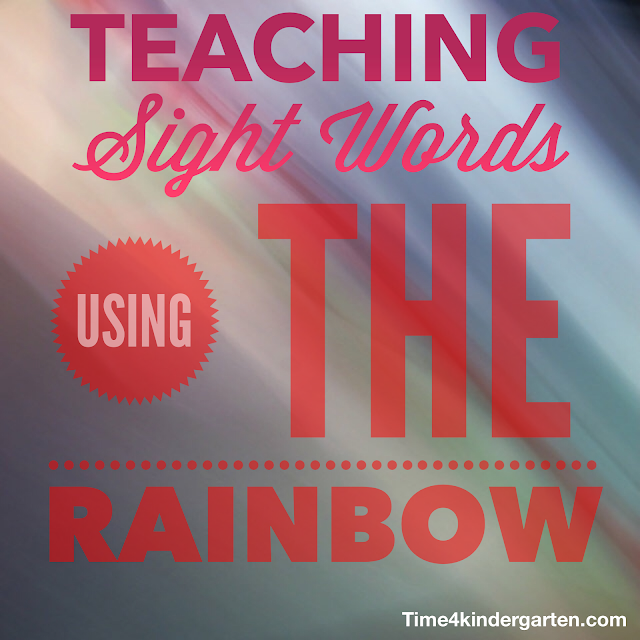 When I first began teaching kindergarten, teaching sight words in kindergarten wasn't even in the curriculum. Now, it is mandatory. However, the requirement of how many words a kindergarten student is required to know varies anywhere from 18 to over 100. 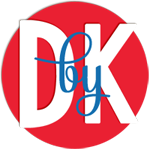 Some districts use a list that comes with their reading series, some create their own, and others use the Fry or the Dolch lists. In my district we have 43 words that were taken from our reading series. 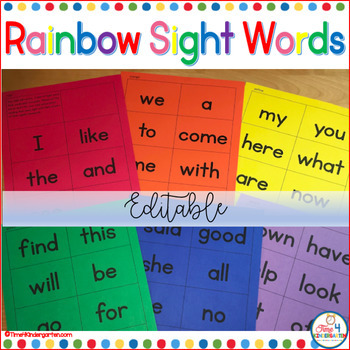 Each week during center time we focus on specific sight words in order to help my students master the skills of reading these words The more they work with building, reading and writing the words, the more the are able to read them. At home, they have their words color coded. I have split the 43 words into the six colors of the rainbow. I call our words Rainbow Words They are given one sheet of words at a time to learn. Once I have introduced all of the words on that color sheet, I then assess each student using ESGI, you can read how I use ESGI here. 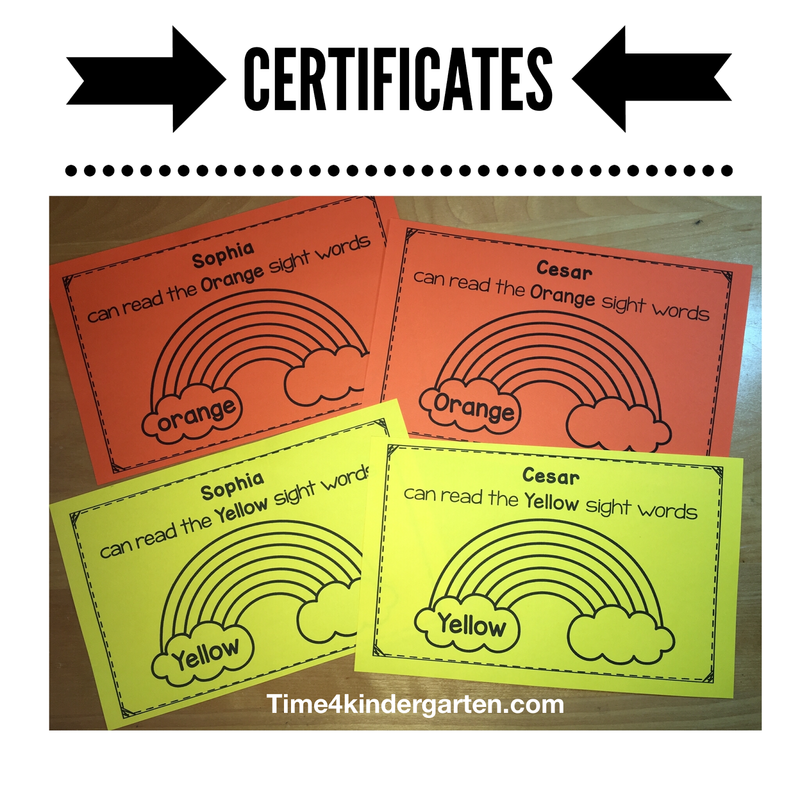 If they are able to read all of the words correctly,they earn a certificate for that color. 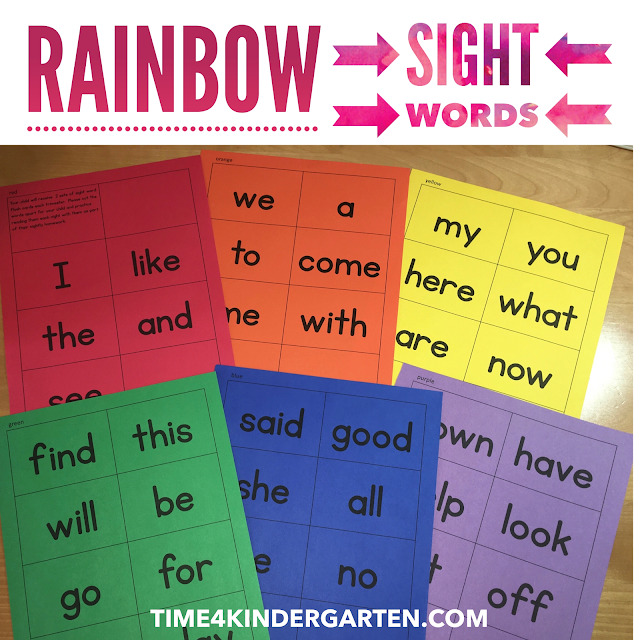 As I move through the curriculum, I hand out the new color coded sight words. After We have had time to learn all the words. I then assess and give certificates for those who have mastered those words. I assess weekly, to give those students a chance who haven't mastered the initial cards a chance to earn their red certificate. Using ESGI, allows me to create a parent note to send home notifying the parent their child is still having difficulty with certain words. My students love receiving their certificates and celebrating their classmates achievements. This year I do have a few students who are readers and I am thinking about letting them move ahead with the words. I see no reason to hold them back. If they know all the words already they could move ahead to the first grade list. This entire pack is editable. All you need is your list of words and you are set. Just type in your words and print- On my red set I only had the words (I, like, the and see) I thought that was enough words You don't need to fill all the boxes in. ***Here's a tip... I sent them all home on construction paper. I didn't laminate them or anything. They are holding up just fine. The set's I use in the classroom are laminated becasue they do get used often by the kids. My kids just love practice these words. I have them on rings at each table. When they finish their work they can read the words quietly with a friend, write the words.,or look for them in their library book. Thanks for the great ideas to use for sight words. Any help would benefit my students. I just purchase the ESGI assessment program and did the letters, numbers and shapes. 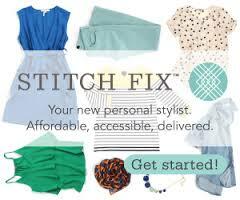 By purchasing this program has saved me tons of time!! I am not sure how to add your sight words on the program. Any suggestions would be great help? 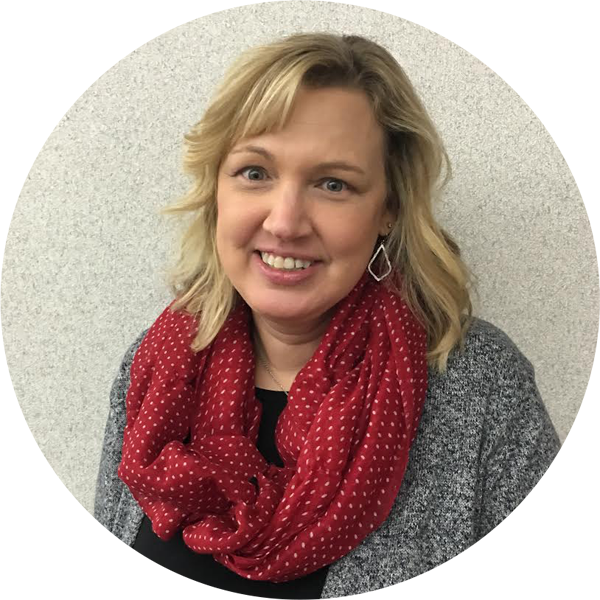 This is such a great idea for making a digital portfolio. I like your blog and you have posted all your qualification and projects as a teacher.